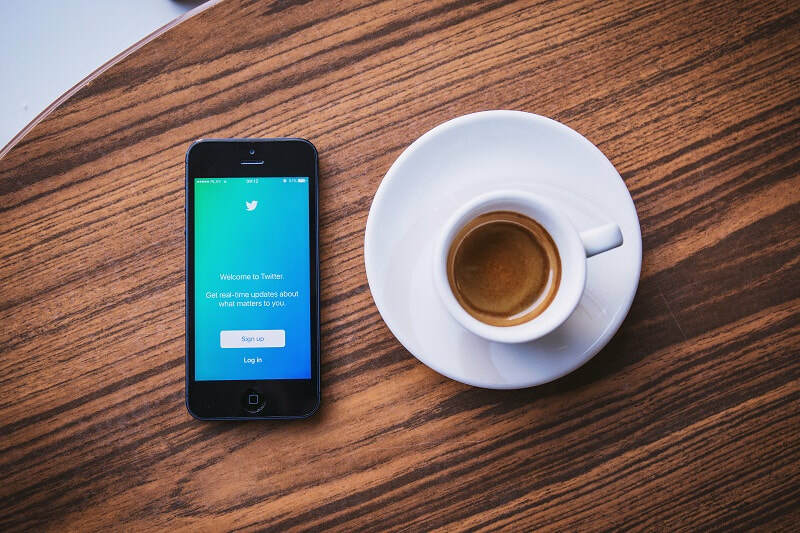 Twitter can be a great way of interacting with potential readers and forming relationships with other professionals within the publishing/writing world, but there are things that you can do to get the very best out of this social networking platform. 1) Use it! – Sounds a bit obvious but you need to make it part of your daily schedule, get the app downloaded upon your smartphone or set time aside each day where you can commit to going on and interacting with others, the more you put in the more you’ll get out of it. 2) Think about what you say – You have to remember that what you place on to Twitter will be there (in some degree) permanently, you should be aiming to be professional and friendly at the same time, if you’re not sure about posting something – don’t. 4) Be yourself – This leads on from number three, adding a bit of your own personality into your posts will go a long way and help drive genuine conversations and new followers. 5) Retweeting – This is a great way to get your own message across to a larger audience and works well if the posts have links within them. If you do get Retweeted it’s also worth giving the person who RT’d you a Mention in a post, this is a good way to say thanks, again it helps to build relationships with other users. 6) Share links – Sharing links of your website, blog , news about your own book along with topics which other Tweeters will find interesting should keep people following you, just don’t go overboard with the advertising. 7) Help others – the cross-promotion between users works very well on Twitter, just find a user who may need your help and retweet from their posts, doing this can help build relationships and you’ll soon find that those you help will return the favor. 8) #Hashtag – The hashtag can be an underused tool but one which is there to help people find your tweets, a user will search for a topic with a # followed by a key word (eg: #books ) if you’ve used this tag in your posts they’ll be able to find your tweets and also YOU. 9) Join in – There are plenty of chats out in the world of twitter, these are great places where you can interact with others who are involved in areas which could help you, but do remember they are there to educate/inform, not to advertise. 10) Smile – The most important thing to remember about using Twitter is to have fun, enjoy the interactions and the relationships which you can form, you can learn a great deal and at the same time promote your own book. Enjoy!